The Butterflies Are Migrating at The Holler. 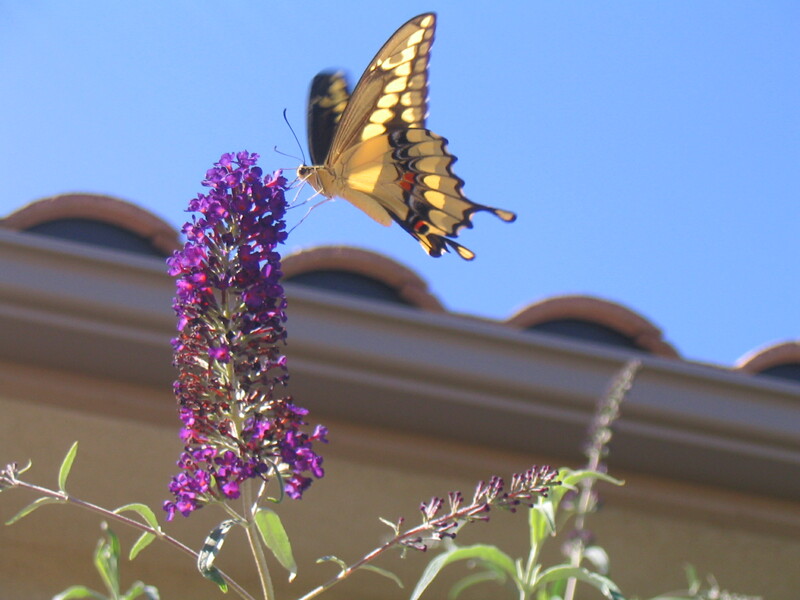 Caught this photo on our Butterfly Bush which attracts them! ← Tech Marvels & the TV Tray. That is so nice! Thank you! Look forward to your posts. Thank you Eleenie! I love your bog. Keep having intermittent trouble with the like button function….please know I am liking all your posts. Blogging allows me to meet such interesting people leading such non-standard, different lives like you, in Bulgaria. Awesome! Thanks for the like.